Wow! 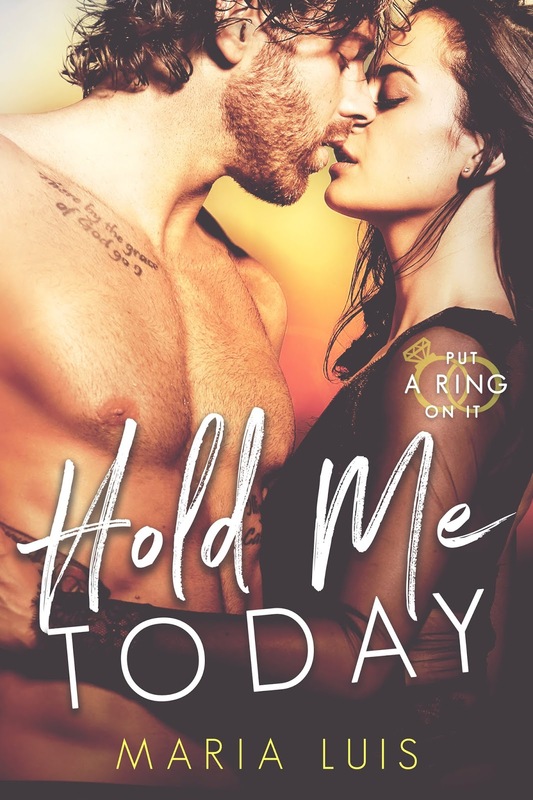 If you like a slow burn steamy romance than Hold Me Today is for you. Who says opposites do not attract? Whoever said that obviously has not read this book. I’m not gonna lie and say that this book pulled me in right away because it did not. HOWEVER I am so glad I stuck it out and finished reading it. This book is sweet and emotional that yes I blinked back a few tears. I felt so many emotions where Mina is concerned. I would love to go into great detail just how much I adored this character, but I am really trying really hard not to include any kind of spoilers.The author wrote this character so well that you can feel the emotions as you are reading them. 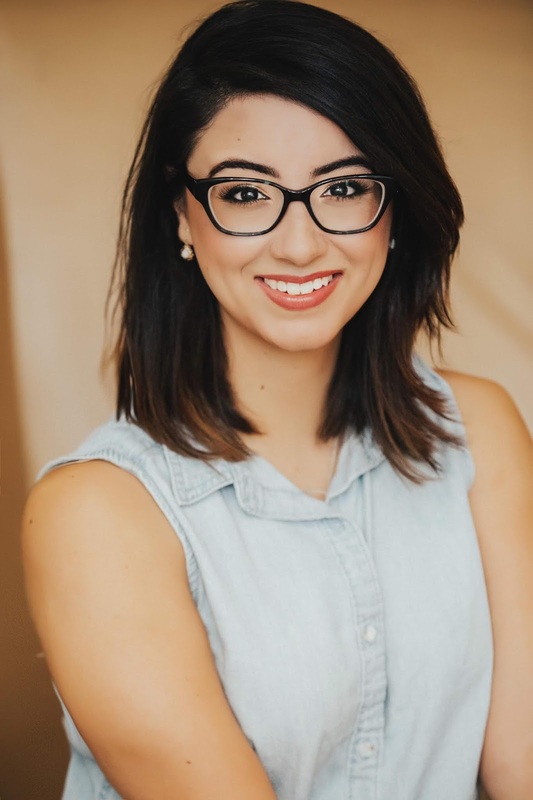 Mina is a strong sassy Greek woman that has a heart of gold. It does not matter how you have treated her in the past she look past it. Since she was a little girl she was treated different from what some consider to be a downfall. Mina comes out stronger for it as she proves to everybody that if you work for what you want your dreams can come true. Nick is a Greek man and is a hopeless romantic and so swoon worthy. All he wants us to find someone to spend the rest of his life with. Having been burned in the past Nick is just living day to day. When he loves he loves with everything he is and deserves just that in return. Nick shows Mina just what she is missing in life. She helps Nick learn to live a little on the wild side. They both help break down the walls that they each have built around their hearts. What starts out as a “favor” turns into a whole lot more for these two. Can the two of them together show each other just what the other is missing out of life! Can love conquer years and years of insecurities that have been instilled? Read this amazing book to see just what love can overcome.